My Dinh is all about contrasts. 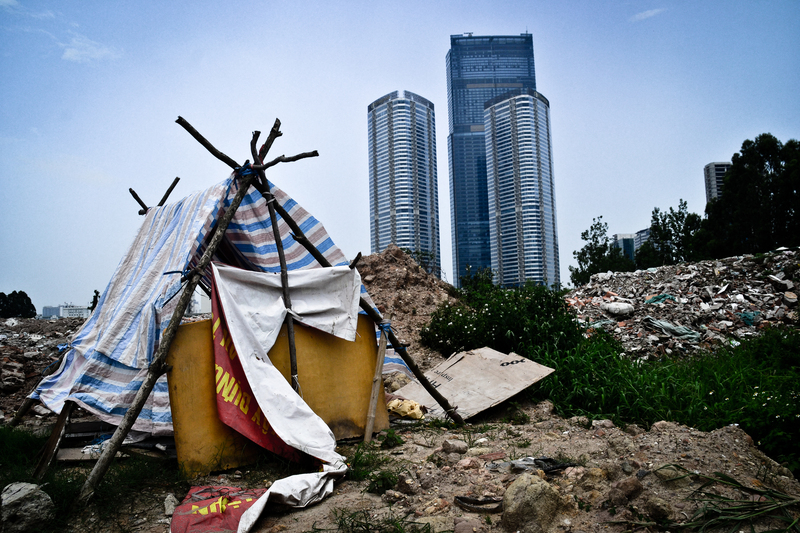 Beneath shiny new towers, five-star hotels and affluent neighborhoods remain shanty towns and slums. 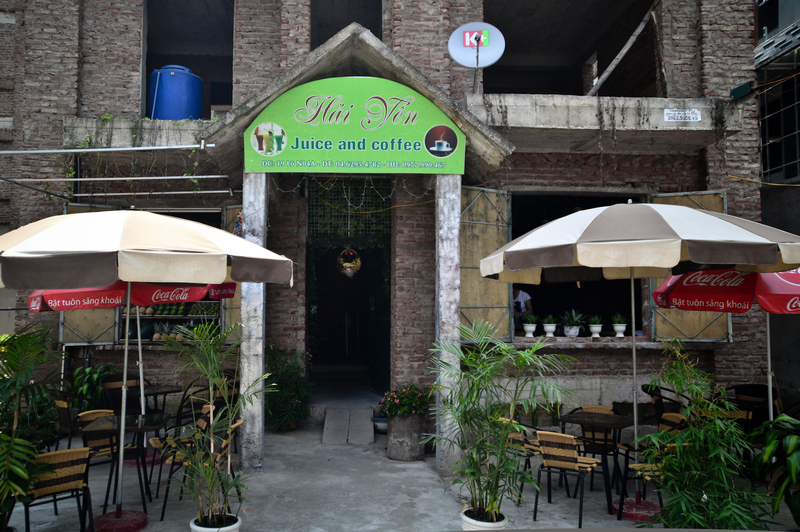 My Dinh also represents Hanoi’s grand ambitions for the future and the difficult reality of achieving them. There are whole communities of luxurious villas erected in a time of great optimism, that were soon abandoned in the face of a stagnating real estate market. Some of these semi-finished villas have found a second life as cafes, bun cha restaurants and motorbike garages. It’s this kind of ingenuity and adaptability that will ultimately bring Vietnam the success it deserves. This entry was posted in Districts of Hanoi and tagged Hanoi, My Dinh, Street, travel, Vietnam by tvo314. Bookmark the permalink. Fascinating contrasts in your photos — interesting to know if those modern buildings are mostly (can’t expect full anywhere I bet) occupied? or mostly empty? Since I dislike the insular life that seems to permeate in modern glass and metal cities maybe the people just feel more comfortable in the rag tag jumble of the shanty communities- somehow something in between might work the best -where the soul and the culture of the people is not destroyed – and the positives (i.e. health-education) that come with progress could flourish.